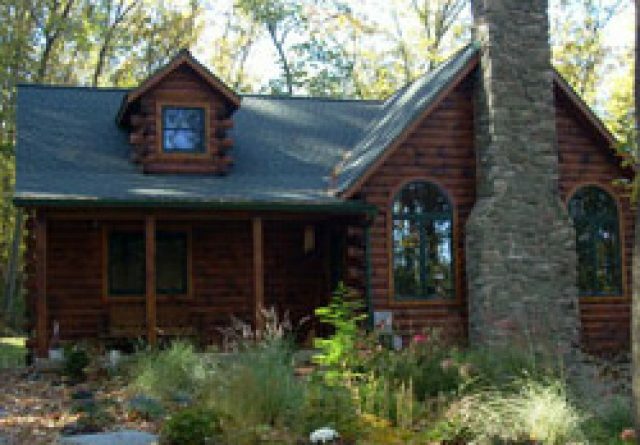 When you choose Gingrich Builders to build your custom log home in PA, you’re promised to have a wonderful experience from start to finish. 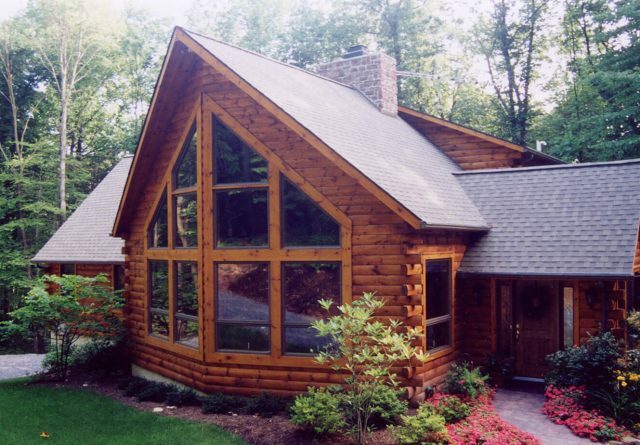 We work with you to create a layout that’s ideal for your lifestyle, whether you’re building a log cabin to call home or you’re designing a perfect getaway for family vacations. 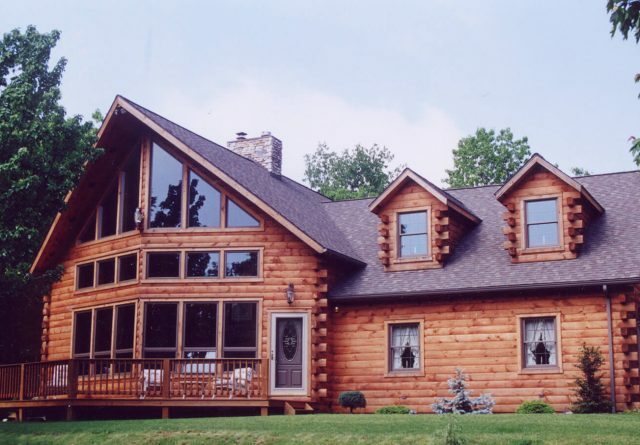 Every log home that we build for our clients is distinct to their desires and style preferences while still providing construction solutions that ensure the best quality. 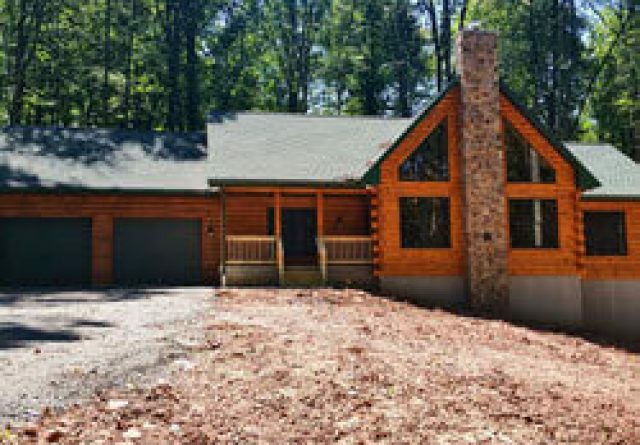 Take a look at our project gallery to see how other custom log homeowners designed their dream log home. 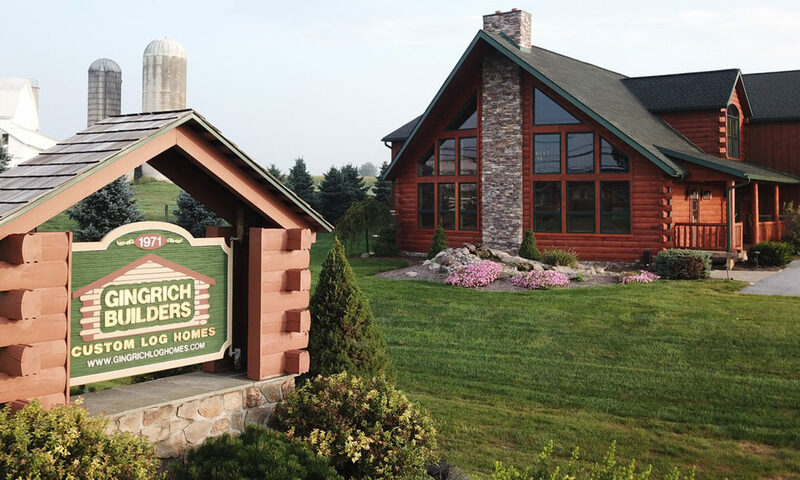 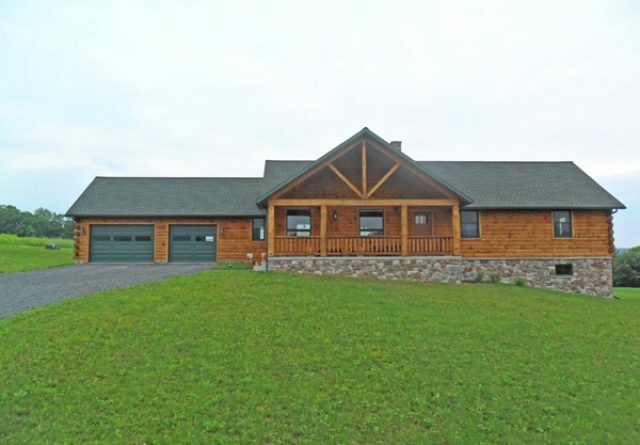 Gingrich Builders would like to take this opportunity to showcase our newest model called The Bridgeview, which is a wonderful choice to based your custom log home off of. 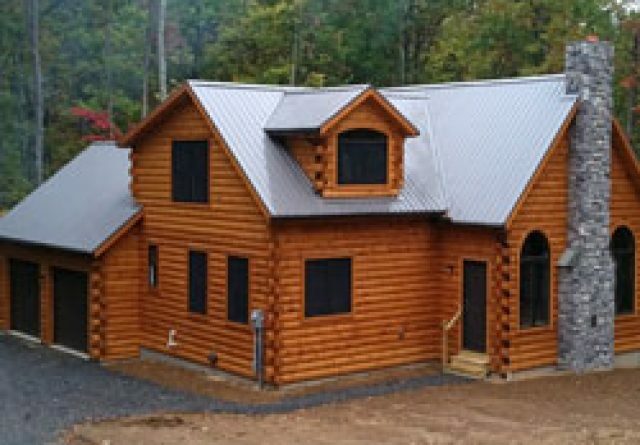 You can design your own custom luxury log home that stands against the stereo-type of the old, rustic look that some might assume all log homes look like. 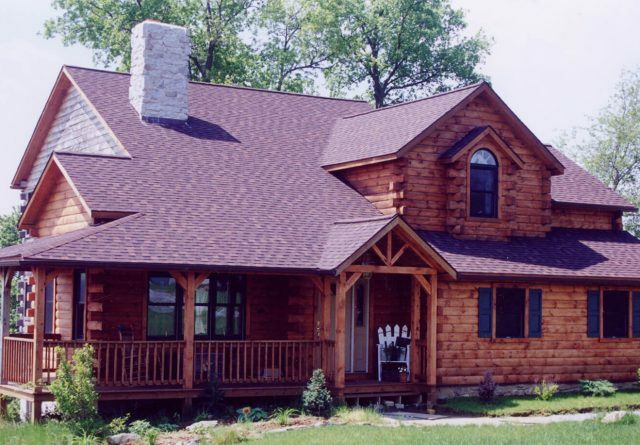 Although log homes naturally have more character because of their warm, woodland-esque stance, modern log home design has allowed us to take that character to the next level. 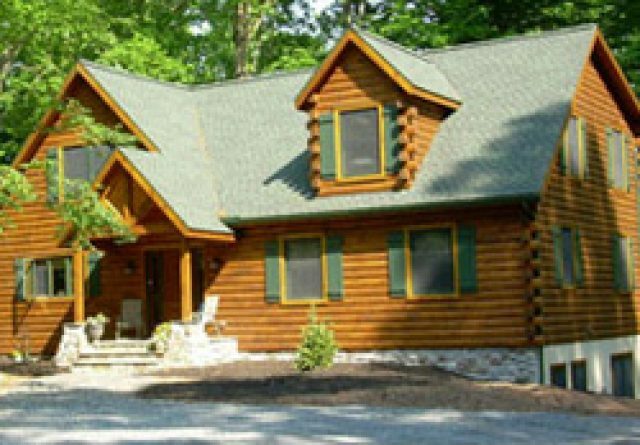 If having a more high-end home appeals to you but you’re interested in a custom luxury log home that still has the old charm that a classic log home provides, you’ve come to the right place. 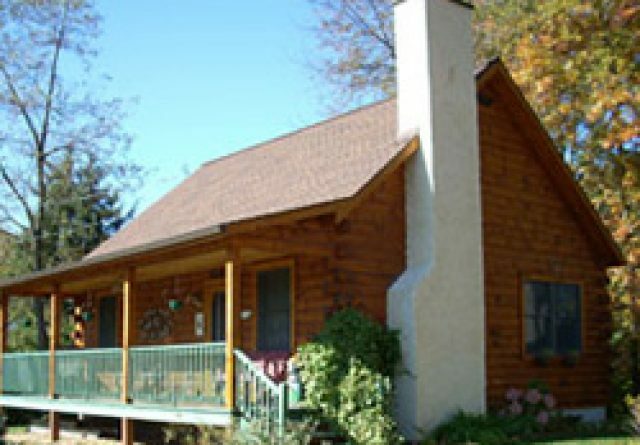 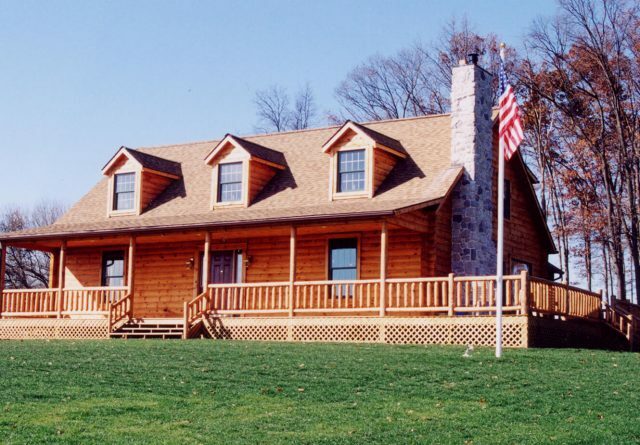 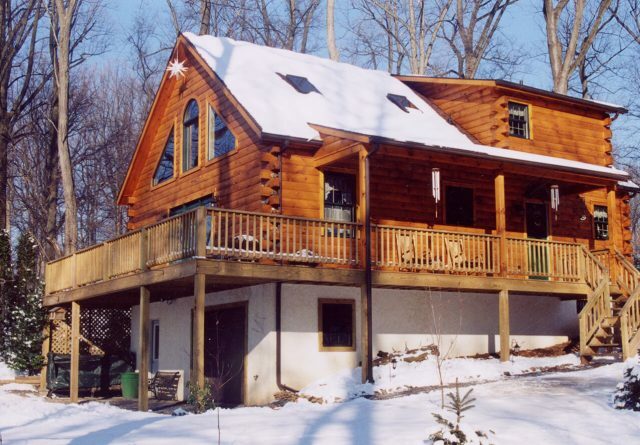 Our custom log cabin builders have been serving South Eastern Pennsylvania by creating beautiful, comfortable dream homes for our clients since 1974. 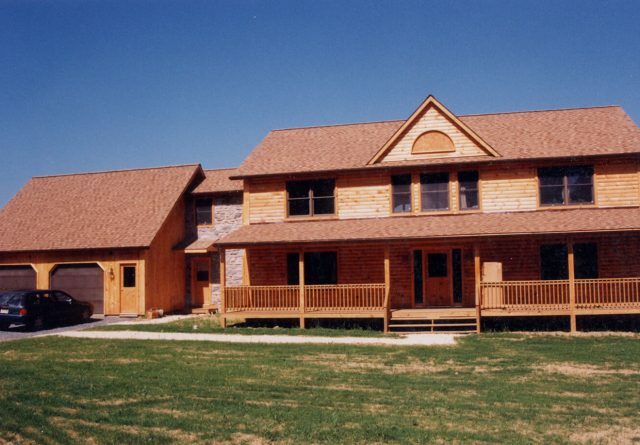 With our expert designs, quality building skills, and attention to detail, our clients know they can trust us to get the job done right. 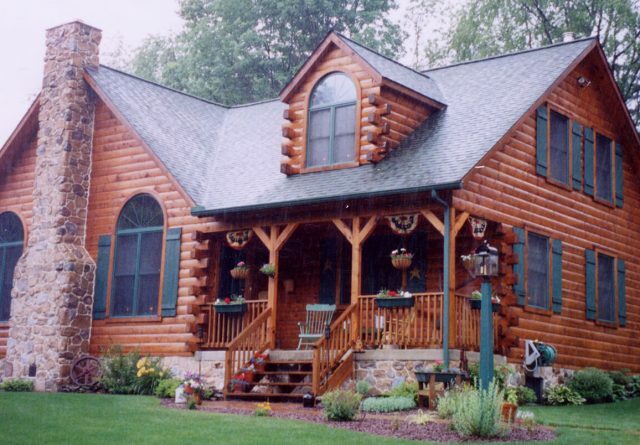 If you’re inspired by the idea of owning a beautiful log cabin, it’s time to make that dream a reality. 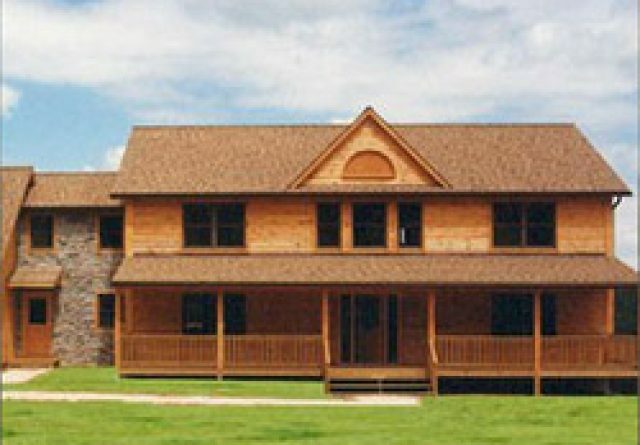 Contact our custom log home builder at Gingrich Builders today to start the conversation.